he’s determined to heat things up. 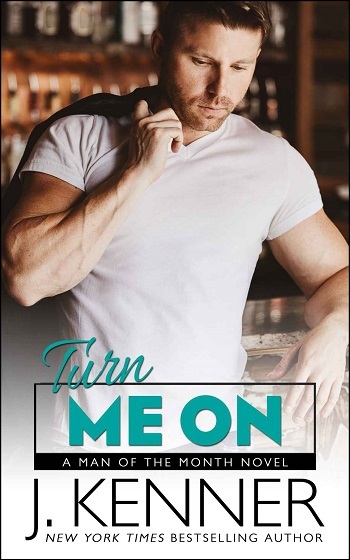 Turn Me On is part of a binge read series by New York Times, USA Today, Wall Street Journal, Publishers Weekly, and #1 International bestselling author of the million copy Stark series, J. Kenner. This is the seventh book in the series, but takes us back in time a little, which is really fun. I would recommend that you read them in order, and if you've not started the series yet, then you are in for a fun treat indeed. 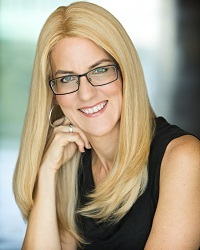 Amanda is a regular at The Fix, and sister to radio DJ Nolan, who has had his story already! After being burned badly by her ex-boyfriend, she is all about no-strings affairs. However, one night at the bar she sees someone who definitely peaks her interest. The rest, in the words of all good romances, is history – but watching that history unfold is highly enjoyable, very hot, and clues us in on some bar issues, as well as the needs of these two cautious, yet very attached individuals. Perfect next book, and the hints about book eight make me want the days to pass quicker already! Click HERE for reviews & more info on the other men in J. Kenner's Man of the Month series. 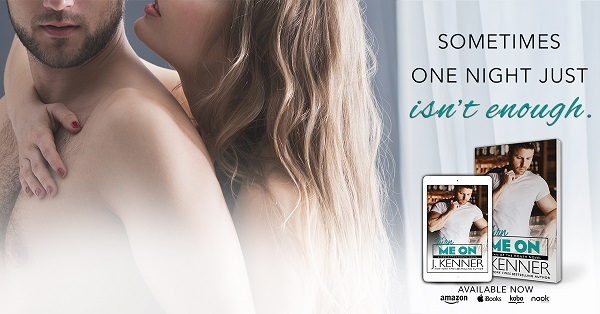 Reviewers on the Wicked Reads Review Team were provided a free copy of Turn Me On (Man of the Month #7) by J. Kenner to read and review for this tour.